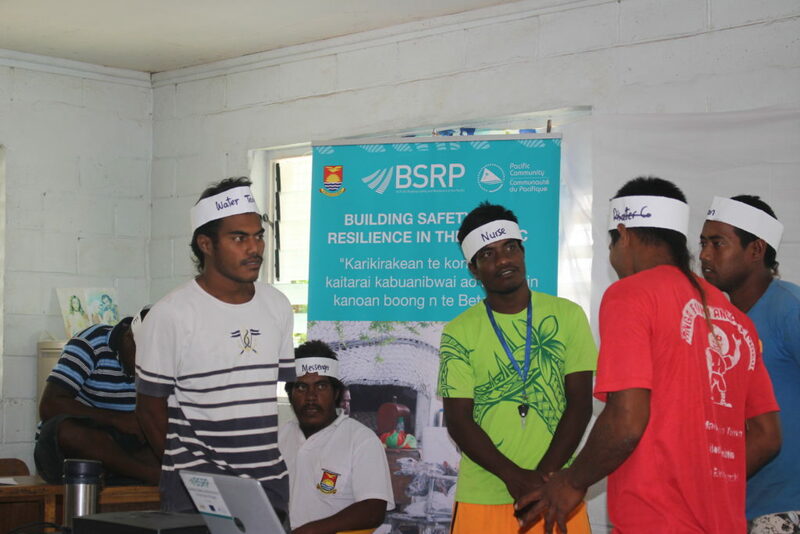 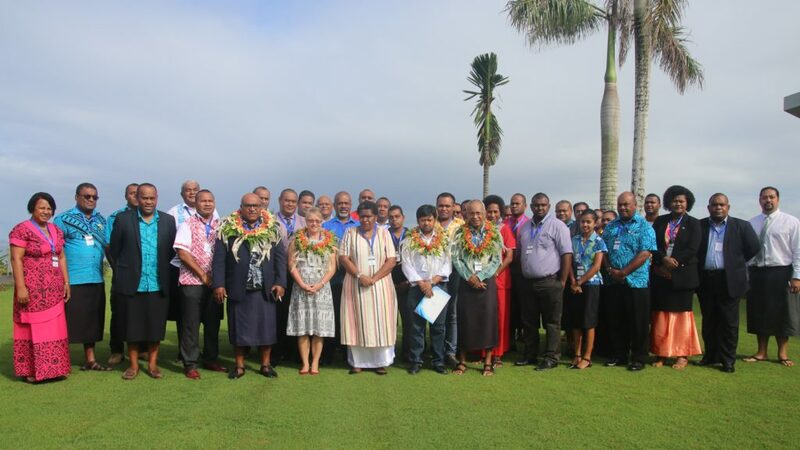 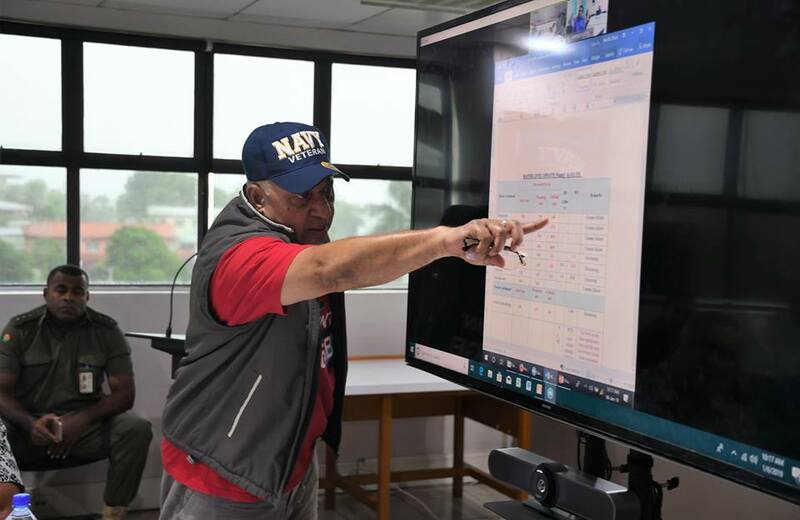 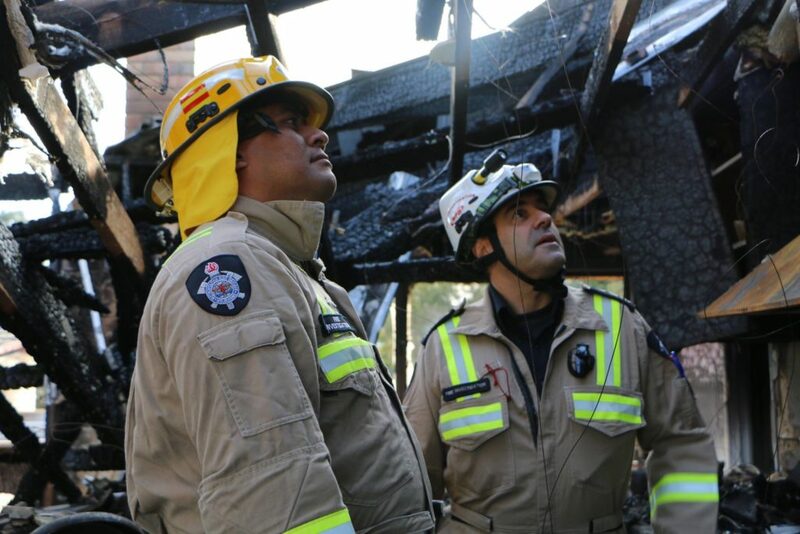 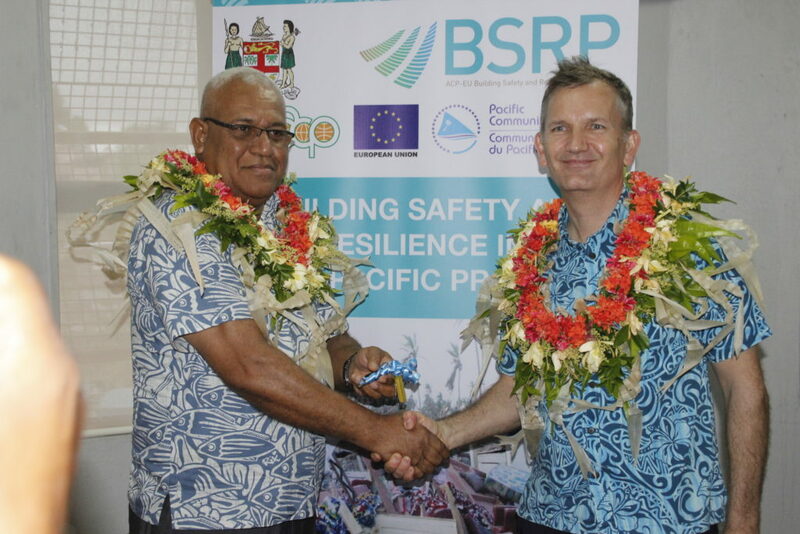 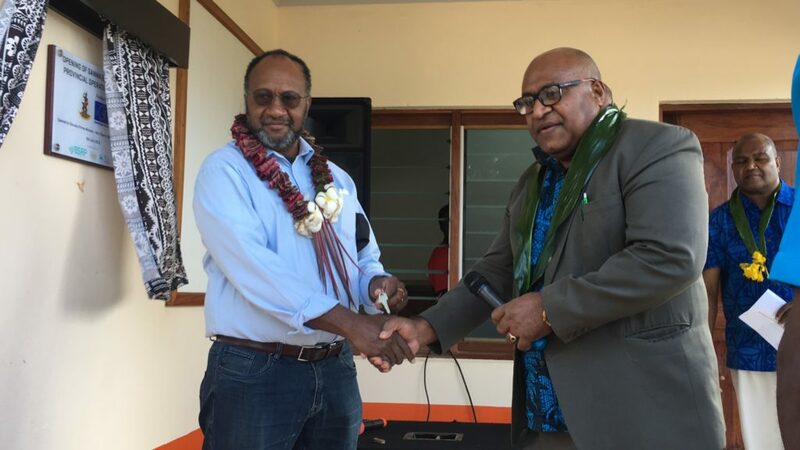 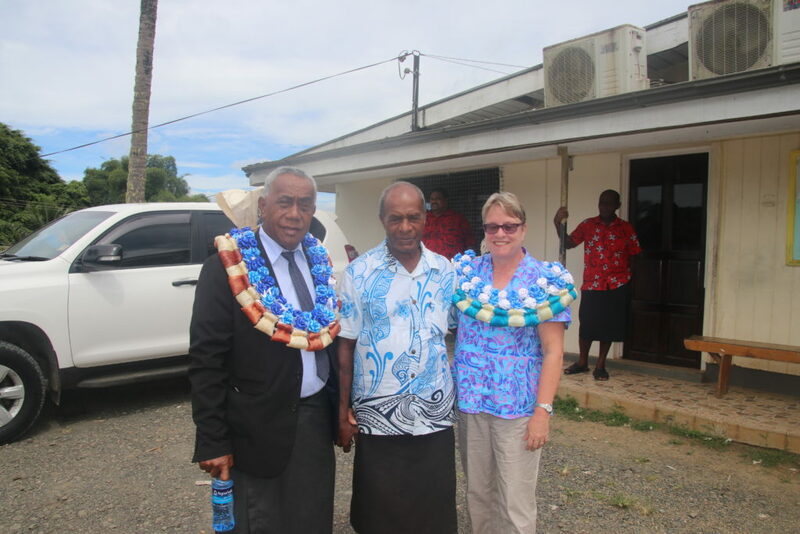 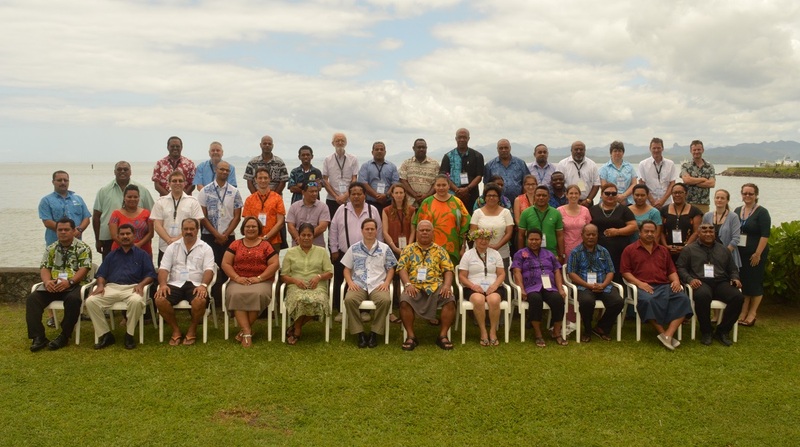 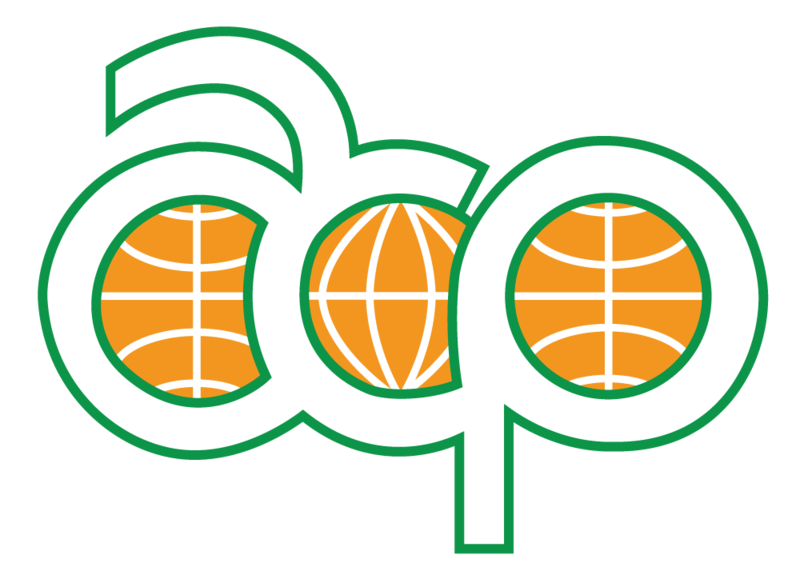 The Building Safety and Resilience in the Pacific project is dedicated to helping build the resilience to disaster and climate change for communities; governments and countries across the Pacific region.. 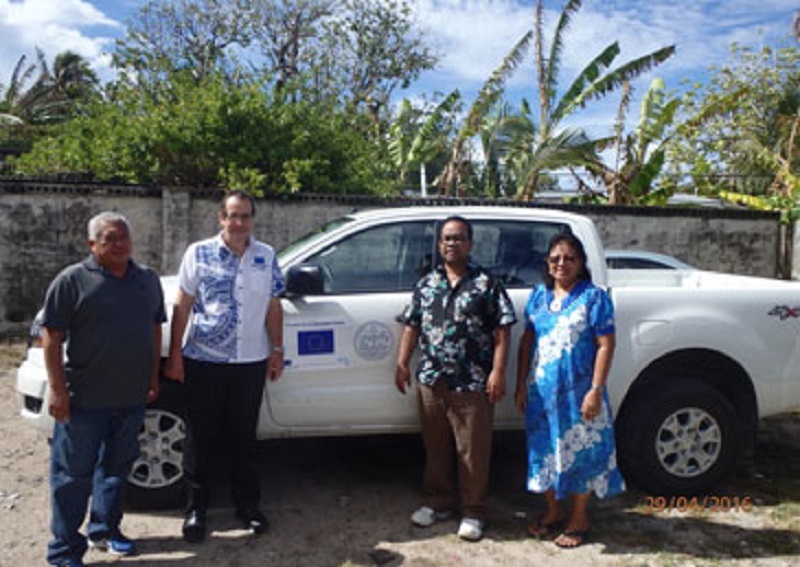 Many Pacific Island countries are vulnerable to disasters such as cyclones, tsunamis, earthquakes and drought but the challenges that many of these countries face from disaster are more detailed. 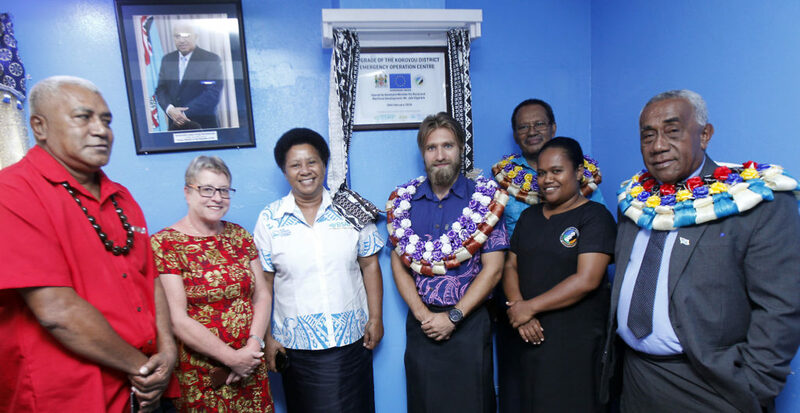 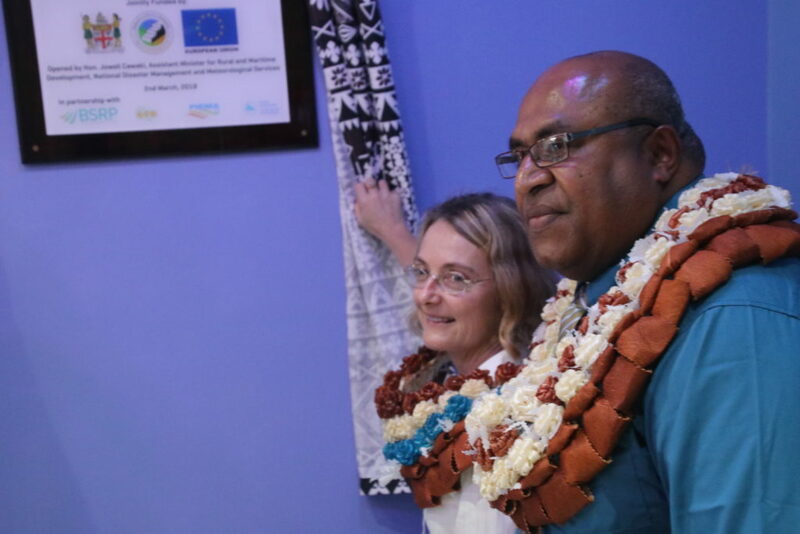 Many of the countries this project works with are already addressing development issues such as poverty while also facing access issues to remote communities and outer islands. 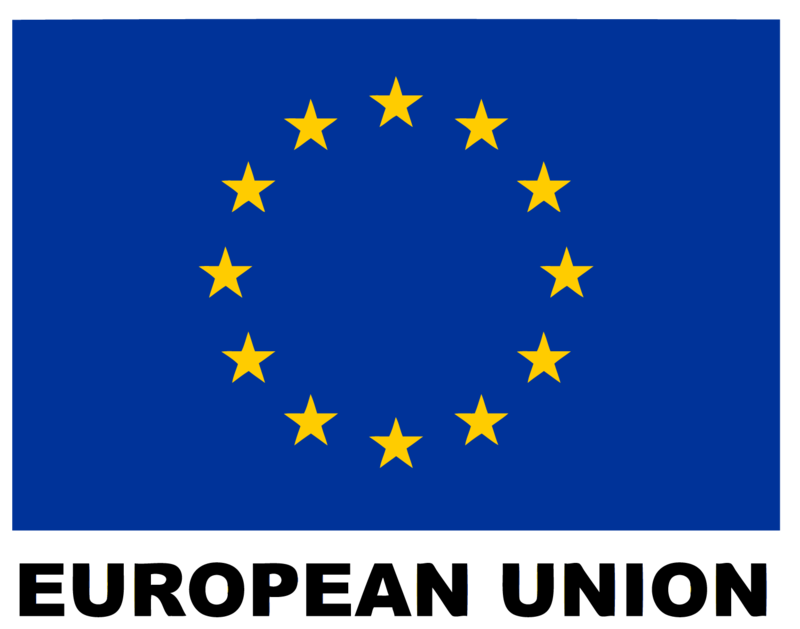 In addition, many of these countries rely on subsistence farming and have relatively small economies.